You’ve probably heard the phrase Employer Branding. With steady job growth fueling a talent-facing economy, this buzzword has some serious staying power. 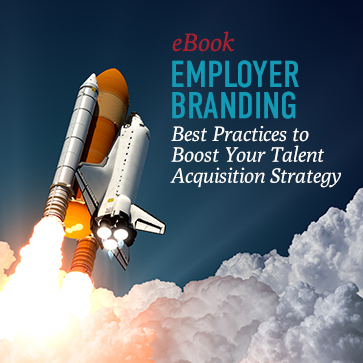 This ebook will be your guide to understanding and ensuring your employer branding is doing all it can to help you attract and retain the best of the best talent within your talent acquisition strategy.